Turns out, it is possible to go out for drinks without listening to Craig your Uber driver’s spiel about his side hustle as a DJ for toddlers. Metro has rail lines running every 20 minutes until around 2 a.m. on Friday and Saturday nights, which is incredibly convenient—providing you go to a bar near a stop. Thankfully, urban explorer/cartographer Eric Brightwell is here to save you at least 26 minutes of googling. The guy has trekked all over L.A. making maps as he goes, and he recently plotted the locations of nearly 700 bars (and cocktail lounges, and breweries, and izakayas) within half a mile-ish of a Metro stop. 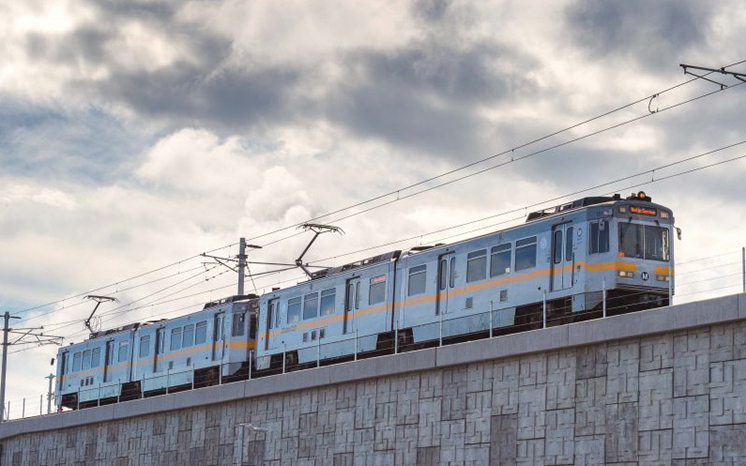 In addition to L.A.’s six color-coded light rail lines, he’s also included the Silver bus line to San Pedro, the Metrolink train down to Oceanside, Angels Flight, the Antelope Valley line up to Lancaster and a handful of other, more far-reaching transit options. If you ever find yourself stranded at the downtown Riverside Amtrak station (it happens), you now know what to do.